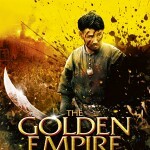 The Golden Empire is an extremely interesting film, very compelling 3 star viewing. 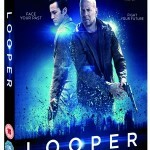 This is a Russian production, directed by Andrei Proshkin and subtitled in English. A Class film (pun intended) 5 Stars. Watching Piranha on Blu-ray is a highly entertaining and amusing experience and for this reason I have given it 3.5 stars. Not to be confused with the two remakes (Piranha – 2010 and Piranha 3DD – 2012), this is the original version of the film, first released in 1978, and lovingly converted here to Blu-ray format.